Both funerals and celebrations of life offer a gentle avenue into the mourning process. The main difference between them is the presence of the body; at a funeral it is present, while in a celebration of life it is absent. That said, the specific definitions can significantly vary between different cultures and religions. Funerals are traditionally held in places of worship, while celebrations of life are held in diverse locations such as homes, hotels, beaches, parks and local pubs – usually somewhere of significance to the deceased. Generally speaking celebrations of life are also less solemn and can make the passing of a loved one easier to cope with. What’s takes place in a celebration of life? The term ‘celebration of life’ is fairly loose. There are no formal arrangements or traditional procedures because events are specifically tailored to the deceased or the wishes of their family and friends. Fundamentally, what sets them apart from funerals is the atmosphere. Rather than focusing on grieving a loss, they place more emphasis on celebrating the life in a joyous manner. Typical pastimes often include; listening to the deceased’s favourite music, playing their favourite movie, toasting to their achievements, viewing a slideshow, sharing personal stories and playing their favourite games. Some ministers argue that feeling sadness is an important step towards being at peace; therefore, bypassing the funeral and moving straight on to the celebration can be detrimental to the healing process. What are the benefits of having a celebration of life? 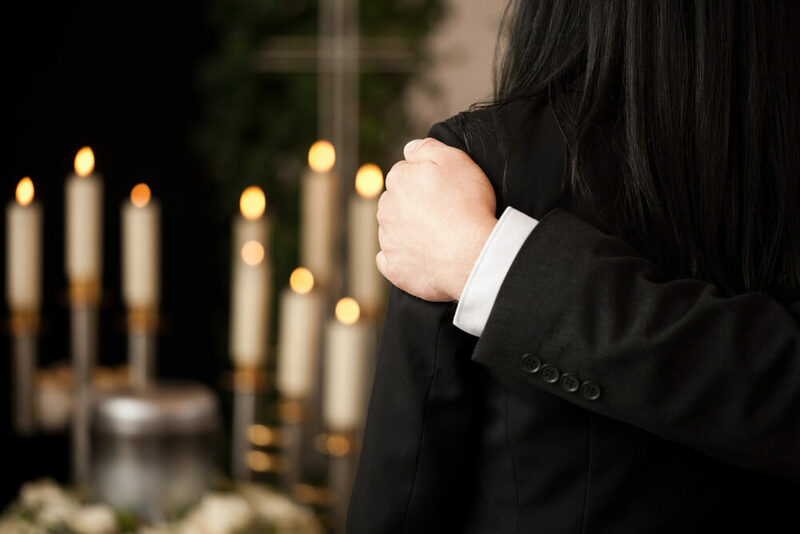 Funeral services tend to occur within a few days of an individuals’ death, which can make them difficult to arrange if they weren’t pre-planned. Celebrations of life can occur at any time, sometimes months or even years later. In addition, they don’t cost as much because the casket, transportation costs and burial fees, etc., are avoided. Funeral services and celebrations of life are becoming increasingly similar. In modern society there is far less emphasis on the religious and traditional elements than there used to be; therefore, family and friends often take an active role in the proceedings in order to find unique and personal ways to celebrate the life of a loved one. Most modern funeral firms are quite diverse and equipped to offer a multitude of services, including celebrations of life. However, due to their loose nature, pre-paid plans and funeral insurance will rarely cover the costs. Funeral expenses – What commonly gets forgotten?